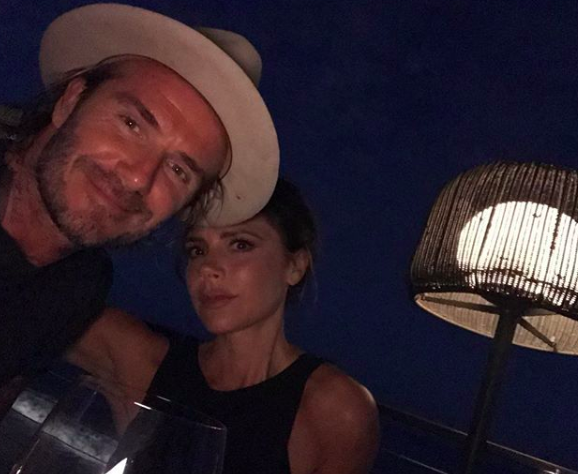 Rumours about David and Victoria Beckham have been doing the rounds – and they’re not quite going away yet, it seems. Hundreds of people have been posting about the whole thing on social media saying the couple were splitting up. Rumours were rife. In the latest bit of news surrounding the couple, Victoria reportedly made a call to David to make a bit of a joke of it all. Victoria was taken aback, but she found the whole thing very funny. They have had a sense of humour about this because it’s so ridiculous. They are stunned that so many people have believed it, and also stunned that it so quickly got around. They spoke about it and laughed a lot. They have absolutely no idea where or how it started. It’s quite the mystery. There is no statement due, no divorce, and a lot of Chinese whispers and fake social media news. This is all very bizarre and an embarrassing waste of time. All the while, Victoria and David have both been on social media posting as they normally would. Morning cuddles x So much love. We love and miss u @davidbeckham. Morning cuddles x So much love ?? We love and miss u @davidbeckham ???? In David’s first post since the rumours started circulating, he’s pretty much confirmed it’s ‘business as usual’. He uploaded a photo in partnership with House 99, his male grooming brand. It’s unlikely they’ll address anything personally, considering it’s been put down as rumours already. David and Victoria first met at a football match at Old Trafford way back in 1997. They were engaged the next year, and married in 1999. They have gone on to have four children together, Brooklyn, Romeo, Cruz, and Harper. The couple, who attended Prince Harry and Meghan Markle’s wedding together last month, are auctioning their outfits for charity. 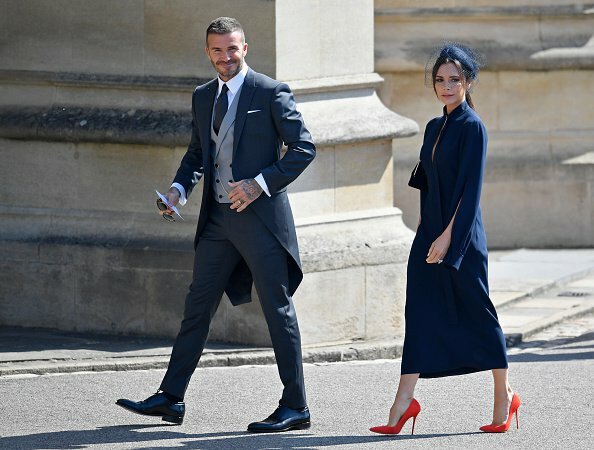 To support the incredible work of The We Love Manchester Emergency Fund and the families affected by the Manchester attack last year, @davidbeckham and I have partnered with @omazeworld to give you the chance to own our wedding outfits. Please visit omaze.com/beckham for details. x VB [sic]. If you’re interested – David wore a charcoal grey suit, designed by Kim Jones for Dior Homme. Victoria wore a navy midi dress with a belted neck and split sleeves from her own brand’s pre-spring/summer 2019 collection. The amount you donate to the raffle, means you have a certain number of entries to win. The We Love Manchester Emergency Fund was established shortly after the bombing of the Manchester Arena just over a year ago. Donations to the fund help relieve the financial needs among the victims and survivors of the disaster, including the families and dependents of those killed or injured in the events. As time passes and people around the world show their love, support and solidarity, the Manchester community continues to grow stronger. Hopefully the couple are ok.